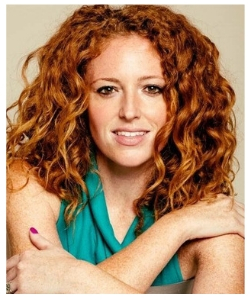 Check out some of Marrisa Mulder's amazing performances below! 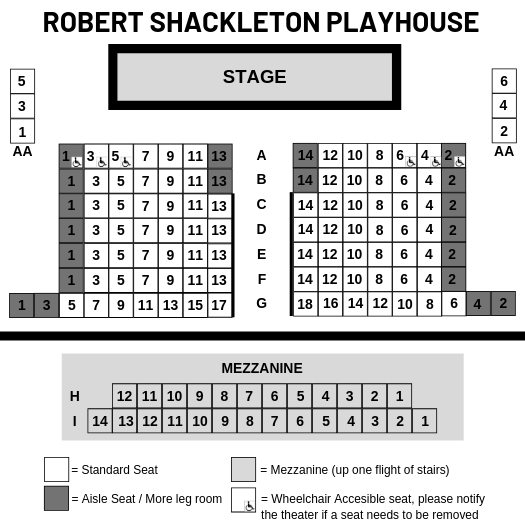 "Far and away the season's best cabaret show, everything the genre can be but almost never is." "The rising cabaret singer wove passages from Monroe’s diaries and 20 songs into a compelling portrait of the star in a confessional mood. A remarkable performance." 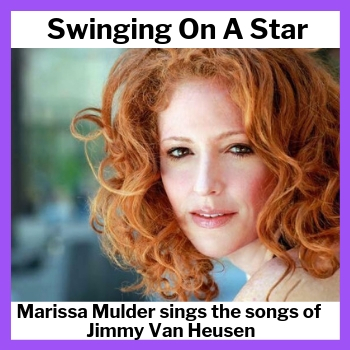 Come join award-winning songstress Marissa Mulder with her pianist Bill Zeffiro as she puts her stamp on some of Jimy Van Heusen’s most prolific songs as well as some of his lesser known gems. Jimmy Van Heusen was a four time Oscar winner. He was Frank Sinatra's best buddy and wrote more songs recorded by Sinatra than any other composer. He started writing songs when he was just a kid growing up in Syracuse, NY. In fact, some of his biggest hits like " Imagination" and " All The Way" he had composed in his head when he was just eleven years old! He wrote over 800 songs during his lifetime, songs like "Come Fly With Me", " Moonlight Becomes You", "All The Way" and many more. He also flew his own airplanes and caused a heck of a lot of mischief too. Come hear the story and the work of a brilliant man. Van Heusen’s songs are poetic and timeless, they feel as tho they were written this morning.